Back by popular demand! 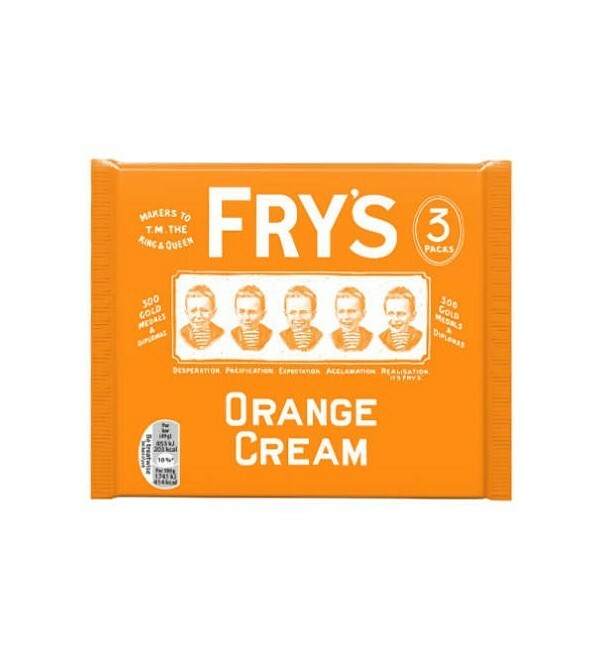 Fry's Orange Cream - a sweet orange cream fondant centre enrobed in rich dark chocolate. 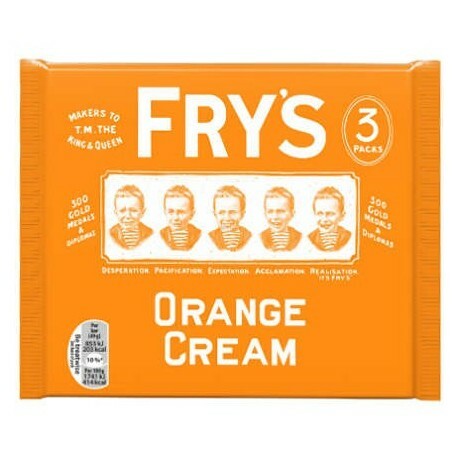 3 individually wrapped 49g bars.